The new Olympus OM-D E-M5 Mark III camera is coming! According to the latest rumors from TNC, this new camera will be announced in late 2018 or early 2019. 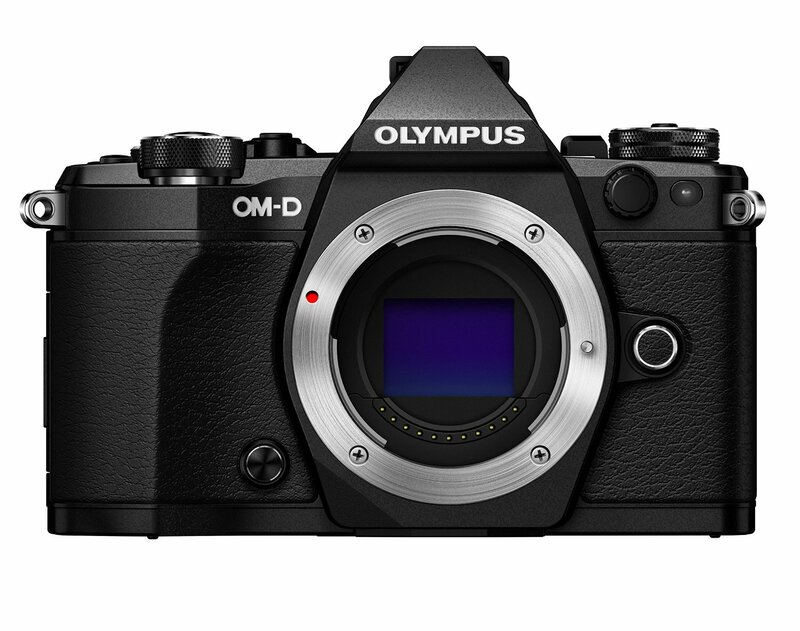 The Current Olympus OM-D E-M5 Mark II camera was officially announced in early 2015. It is time to be updated. ← Tamron 28-75mm F2.8 Di III RXD Lens Priced $799, Available for Pre-Order! I’m sorry. I forgot to link.